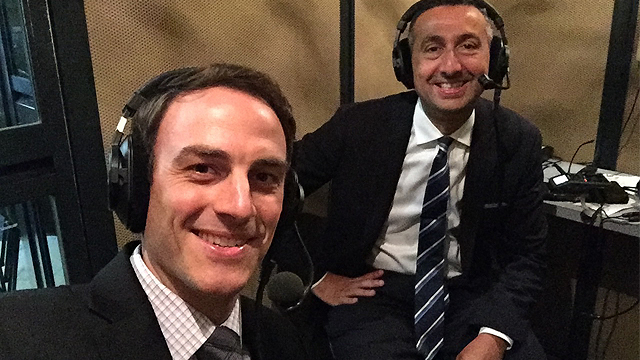 In this special edition of Inside the Synod, Sebastian Gomes speaks with longtime Vatican journalist Gerard O'Connell about his impressions of the Synod of Bishops on the Family. 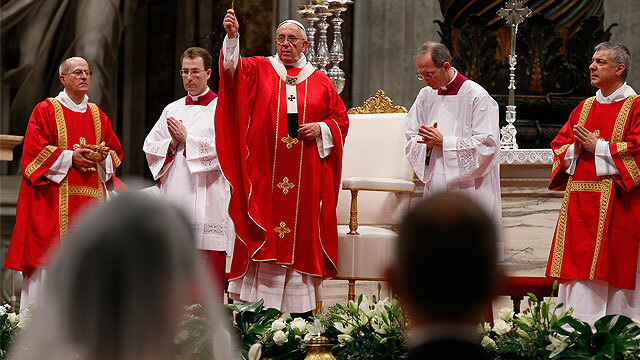 In this special edition of Inside the Synod, Fr. Thomas Rosica, CSB, speaks with Cardinal Vincent Nichols, Archbishop of Westminster, England and President of the Catholic Bishops' Conference of England and Wales. 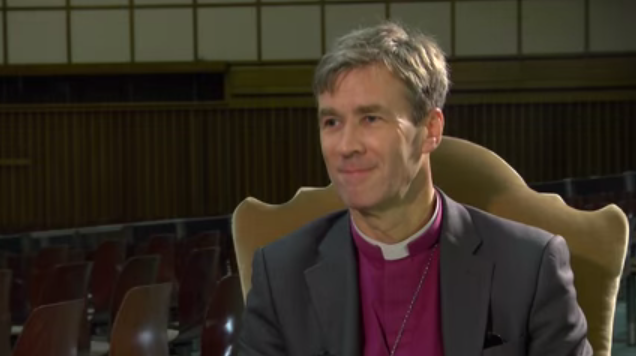 Today On Inside the Synod We take a look at the final reports of the Small language groups. 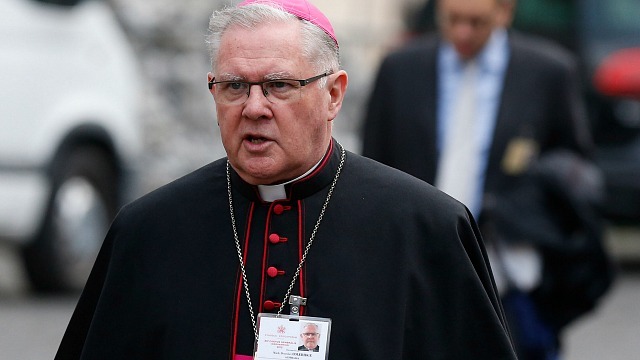 Archbishop Mark Coleridge share his thoughts on the importance of the Synod of Bishops. The Fraternal Delegates and Auditors also shared with us their experiences at the synod, and we look at the canonization of Louis Martin and Marie Zelie Guerin - parents of St. Therese of Lisieux. Davide the "Synod Baby" (Paloni family) - Amidst the discussions of the pastoral challenges, vocation and mission of the family at the 2015 Synod of Bishops, the presence of one special family hasn't gone unnoticed. From inside the Synod of Bishops on the Family, Sebastian Gomes sits down with Cardinal Berhaneyesus Demerew Souraphiel, CM, Archbishop of Addis Abeba and head of the Ethiopian Catholic Church. Topics discussed include the complexity and diversity of African Catholicism, education and development, the challenge of migration, and the multi-faith character of Ethiopian society. From inside the Synod of Bishops on the Family, Sebastian Gomes sits down with Maria Harries, the Chair of Catholic Social Services in Australia to discuss the complex challenges facing families and the voice of lay women and men at the Synod. 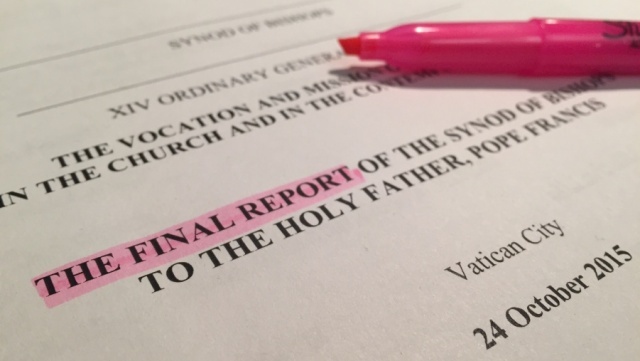 From inside the Synod of Bishops on the family, a comprehensive update of the recent interventions on Part III of the Instrumentum Laboris. 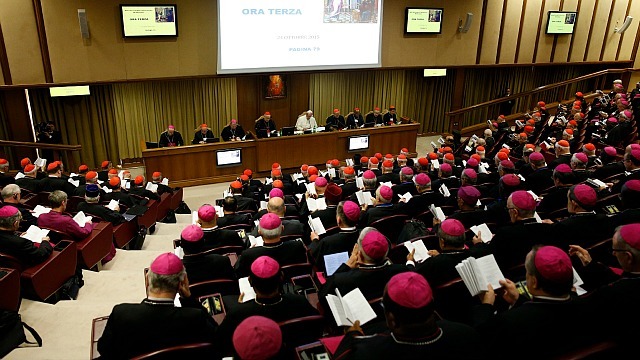 Today on Inside the Synod, the bishops met for a general congregation where the reporter for each of the small groups gave a summary of their discussions on part II of the Instrumentum Laboris. And we speak with the family of the youngest synod attendant. 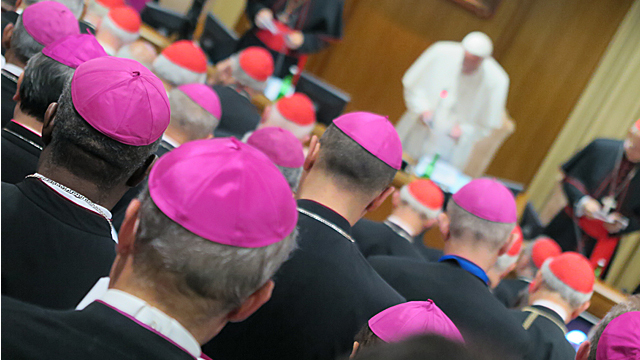 What's a Synod of Bishops without a little drama and intrigue? 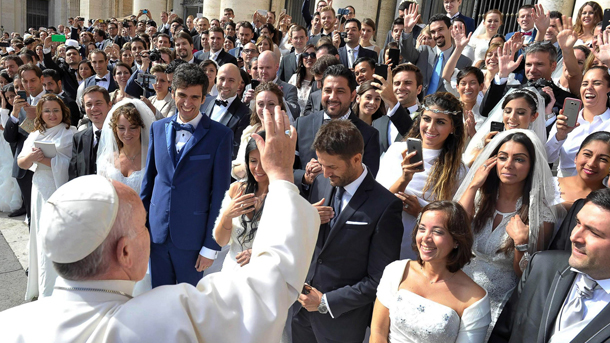 Sebastian Gomes brings you the latest on 'letter-gate' from inside the Synod of Bishops on the family. 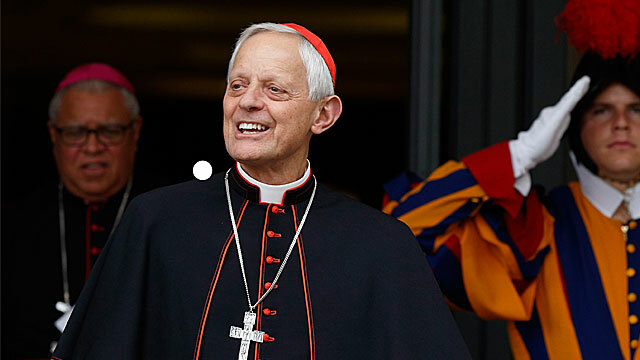 From inside the Synod of Bishops on the Family, we bring you news of a letter from a group of Bishops expressing concern about the Synod process and more interviews with Synod Fathers and Delegates. 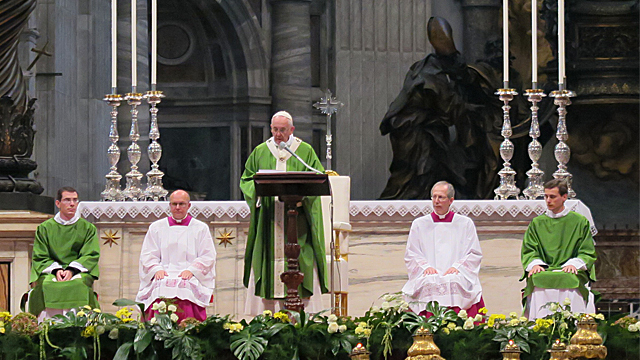 Pope Francis celebrates Mass for the opening of the Ordinary Synod on the Family.